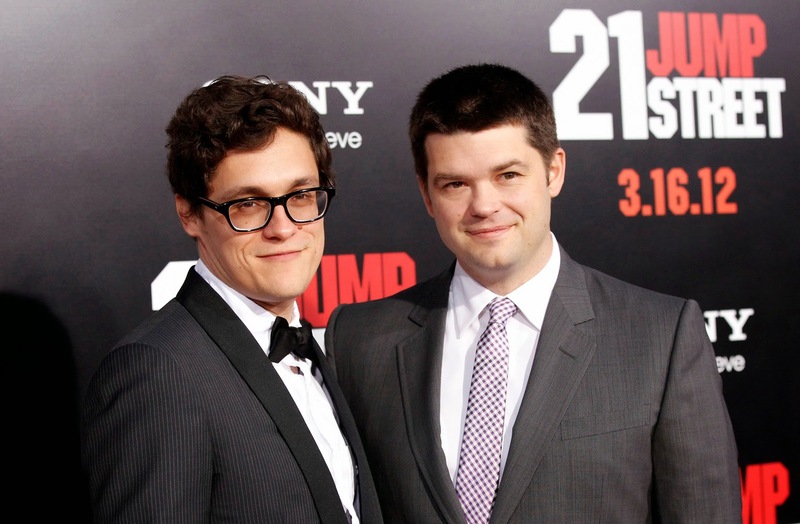 On July 20, 2018, Phil Lord & Christopher Miller, the directors of The Lego Movie, Cloudy with a Chance of Meatballs, and 21 and 22 Jump Street, are taking Spider-Man back to his graphic roots with the first-of-its-kind animated Spider-Man feature, it was announced today at CinemaCon by Tom Rothman, chairman of the Sony Pictures Entertainment Motion Picture Group. The film will exist independently of the projects in the live-action Spider-Man universe, all of which are continuing. 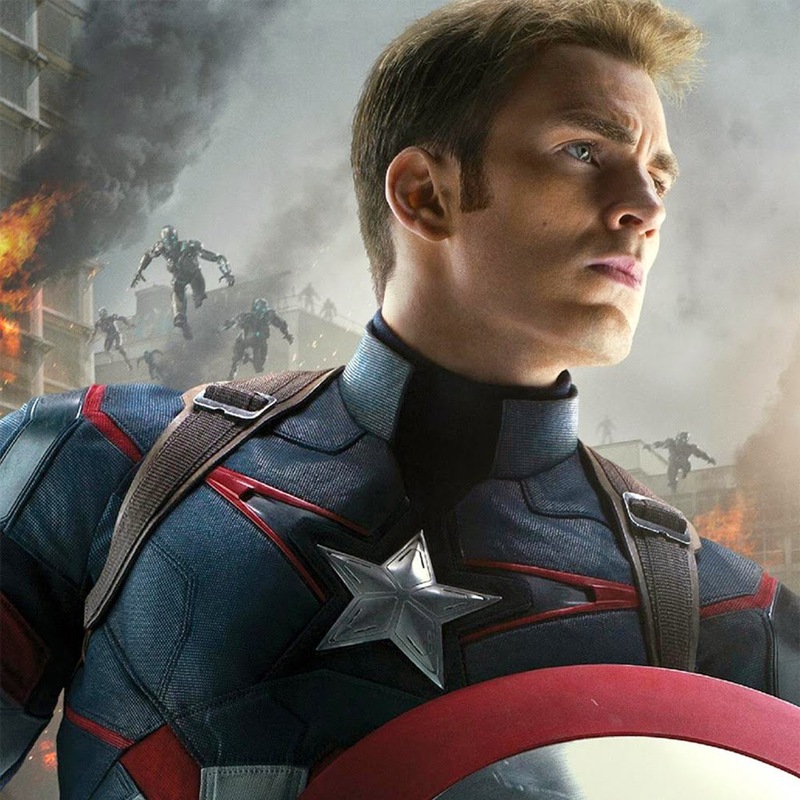 One of the loose ends to clean up after the Battle of New York in the first “Avengers” film finds our Super Heroes in Eastern European Sokovia. This is where the Avengers encounter two new characters in the film – Pietro and Wanda Maximoff aka Quicksilver and Scarlet Witch. In the film, super-straight arrow Officer Cooper (Reese Witherspoon) is both honored and thrilled to be assigned the seemingly simple task of escorting mob wife Daniella Riva (Sofia Vergara) across Texas, where she and her husband will testify against a major drug lord. It’s a rare day out of the property room, and the intensely enthusiastic petite policewoman vows not to let her captain down. Having already earned the unfortunate distinction of prompting her own verb within the precinct, she is determined not to “Cooper it” this time. After years of rigorous planning and consultations with education stakeholders, the Department of Education (DepEd) has identified and mapped more than 5,800 public schools set to offer Senior High School (SHS) in 2016 nationwide as part of its continued preparations for the full implementation of the K to 12 program. Over the last several years, division personnel field office personnel and school heads have been continuously collaborating with their respective communities, local chief executives, legislators, industry partners, civil society organizations, and other stakeholders for SHS preparations. Filipino Theater is now growing with the introduction of a new Theater company Dalanghita Productions, and they will of course start with a bang with a explosive superhero musical based on a one-act play and comic book made by Carlo Vergara (creator of Zsazsa Zathurnah), that will be played on PETA starting this May! “KUNG PAANO AKO NAGING LEADING LADY” is an original Filipino musical that combines comedy, drama, romance, action, deception, confessions, superheroes, supervillains, family and a even a maid! Since I have seen the one-act play back in Virgin Lab Fest two years ago, it has been clamored by the spectators to have a longer version, which eventually led to teh formation of the musical. In a few weeks we will see Kath Bernardo back on Primetime television with her latest series "Pangako Sa 'Yo" which is a remake of the highly successful series of Jericho Rosales and Kristine Hermosa. This slowly brings Kath into the limelight of being a fully bloomed woman from being the Teen Queen as she is known up to today. With that transition, she is growing in terms of her roles and as well as the product she is endorsing. Kath has also learned a lot of things from both the positive and negative things that she encountered in her career. With their love team up with Daniel Padilla still hot today, she keeps the right pace in bringing the "magic" in their pair but keep things still on " the "friendship" level with DJ. Marvel's “Avengers: Age of Ultron” practically rewrote the record books as it bowed with a five-day opening weekend gross of a staggering P339.83-million nationwide – the biggest ever opening weekend in Philippine history. This was announced today by a spokesman of Walt Disney Studios Philippines which distributed the film. 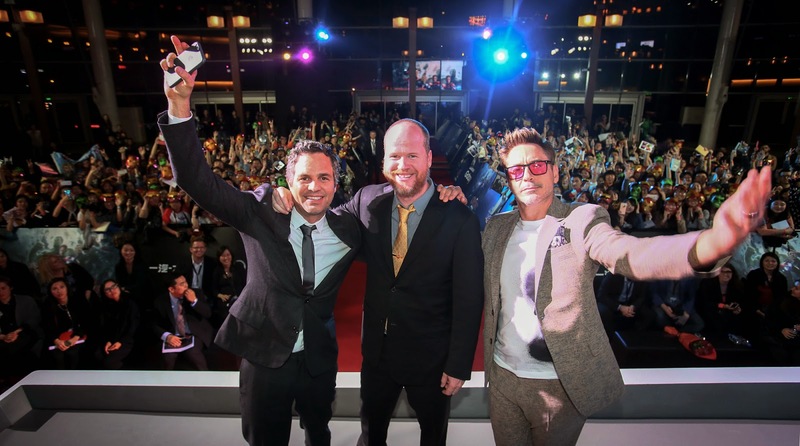 Launching in highest-ever 607 screens nationwide, “Avengers: Age of Ultron” arrived in cinemas with an aggressive marketing push and wild fan anticipation, enabling it to singlehandedly dominate the market. Most exhibitors devoted all their their available screens to the film in order to accommodate the surge of movigeoers. We all know that Marian Rivera and Dingdong Dantes will be soon-to-be-parents upon the official announcement of the "royal" baby lately. And with this new chapter in her life, Marian looks forward to finally complete her family. 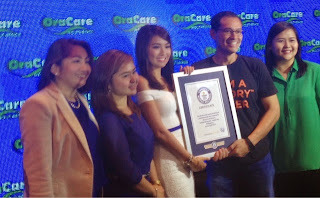 But it does not stop there, as she is also revealed as the newest endorser of the canned prepared tuna meals 555 Tuna with her new commercial under the theme of "KumpleTuna"
In a new TV commercial for 555 Tuna, the Kapuso Primetime Queen describes her married life as happy and complete. “KumpleTuna ang buhay ko!” exclaims Kapuso Primetime Queen Marian Rivera in her new TV commercial (TVC) for 555 Tuna. It has been 3 years since the incident in New York changed the world and also brought forth Earth's mightiest heroes, the Avengers. And with the story continues for the elite team with the birth of a very wicked and devious villain which came from the mind of one of the avengers, Ultron. With the introduction of the Maximoff "twins" Wanda and Pietro, and also the highly anticipated appearance of Vision brings more thrills to this movie. We also see that it will still involve the infinity gems which when gathered could mean the end of many in the universe. But first things first that the avengers will have to face is the global threat of human extinction with Ultron's diabolical plan. 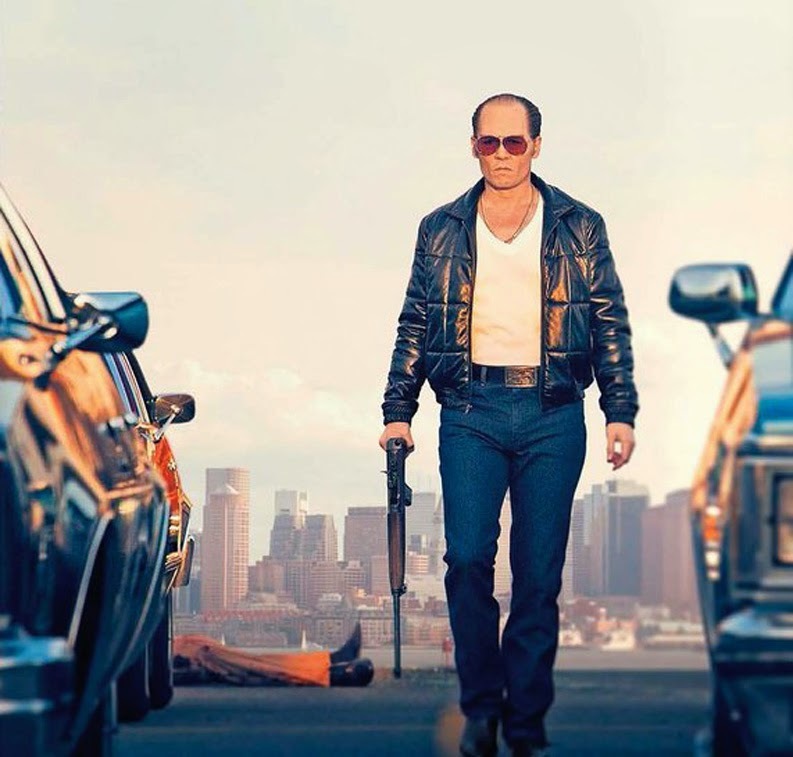 REEL DEAL Take Your First Look At Depp's New Thriller "BLACK MASS"
The first-look video titled “Just Sayin’” from the crime thriller “Black Mass” starring Johnny Depp has just been released by Warner Bros. and may be viewed here at https://youtu.be/2HoeOnj7XqU. 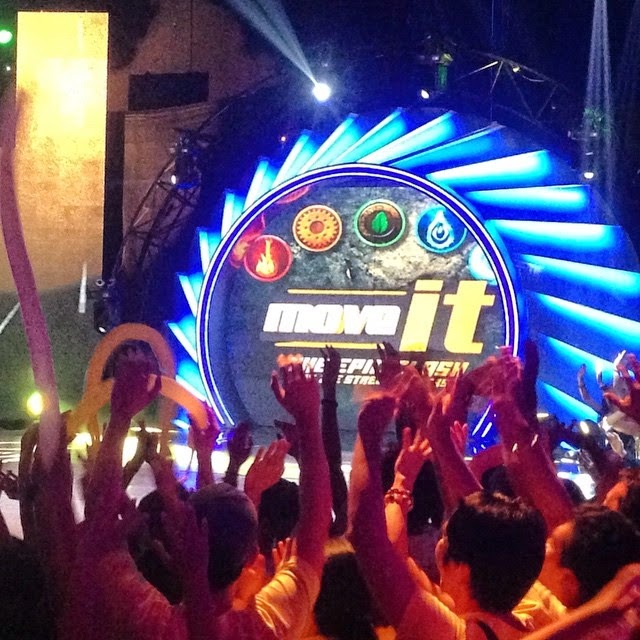 Four solo movers and five dance crews take the streetdance battle to the final level as they clash at the adrenaline-pumping and high-energy epic finale of Philippine TV’s first-ever streetdance competition, ‘Move It! Clash Of The Streetdancers’, this Sunday (April 26), 8:00PM on TV5. 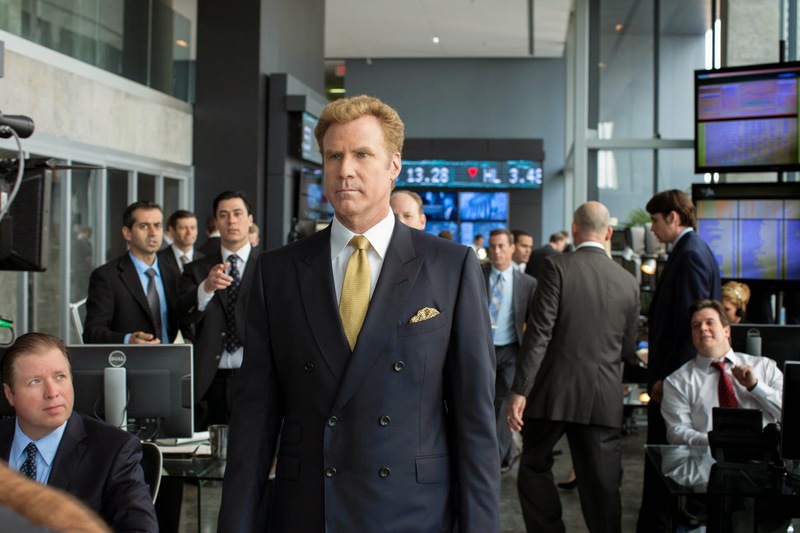 REEL DEAL: Will Ferrell Get tough For Adult Comedy "GET HARD"
Will Ferrell is going to prison—not the comedy legend of “Anchorman,” “Zoolander,” and TV’s “Saturday Night Live” fame, but his latest incarnation—James, a hedge fund manager facing hard time in San Quentin prison on fraud charges—in the outrageous and satirical new comedy “Get Hard” from Warner Bros. Directed by Etan Cohen, the film pairs Ferrell with comedy phenom Kevin Hart (“The Grudge Match,” “The Wedding Ringer”), who plays the family man and small time entrepreneur the clueless millionaire assumes to be a thug and offers cold, hard cash to teach him how to survive behind bars. The closest Darnell has ever been to prison is seeing it on TV, but he’s no fool—he takes the money—and devises increasingly ridiculous ways to prep James for his impending hard time. Along the way, the unlikely team forges a friendship that will challenge their most basic – and hilariously off-base – pre-conceptions about so many things, including each other. Summer wear is all about cotton sundresses and nifty shorts-and-tank-top pairings—perfect for the season’s scorching heat. But don’t put your denims in storage just yet. This summer, Levi’s is launching COOLMAX, an innovative collection specially designed to help you withstand sweltering hot weather, all year-round. Warner Bros. Pictures has just released an online “legacy” video for “Mad Max: Fury Road” that traces the evolution of the Max Mad franchise, from Mel Gibson passing the proverbial torch to Tom Hardy. The video may be viewed at https://youtu.be/cF0xw74hhzo. 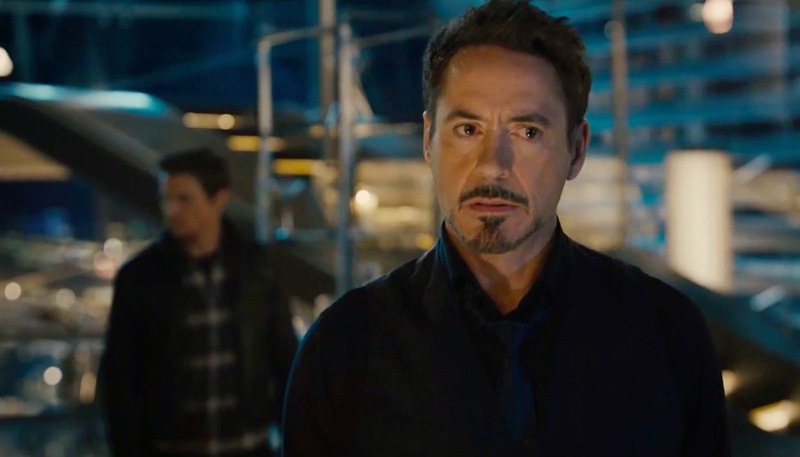 Fan-favorite Robert Downey Jr. reprises his seminal portrayal of Tony Stark/Iron Man for the fifth time in Marvel’s “Avengers: Age of Ultron.” In Marvel’s “The Avengers” Tony Stark struggled to become a team player and in “Iron Man 3” audiences saw him transcend his dependency on the tech that was keeping him alive. So where does he go now? 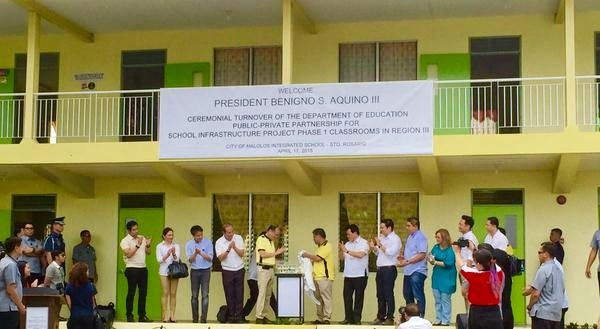 In its continued preparation for the full implementation of K to 12, the Department of Education (DepEd) and the Philippine Amusement and Gaming Corporation (PAGCOR) turned over 30 new classrooms to Tarlac National High School (TNHS), April 17. 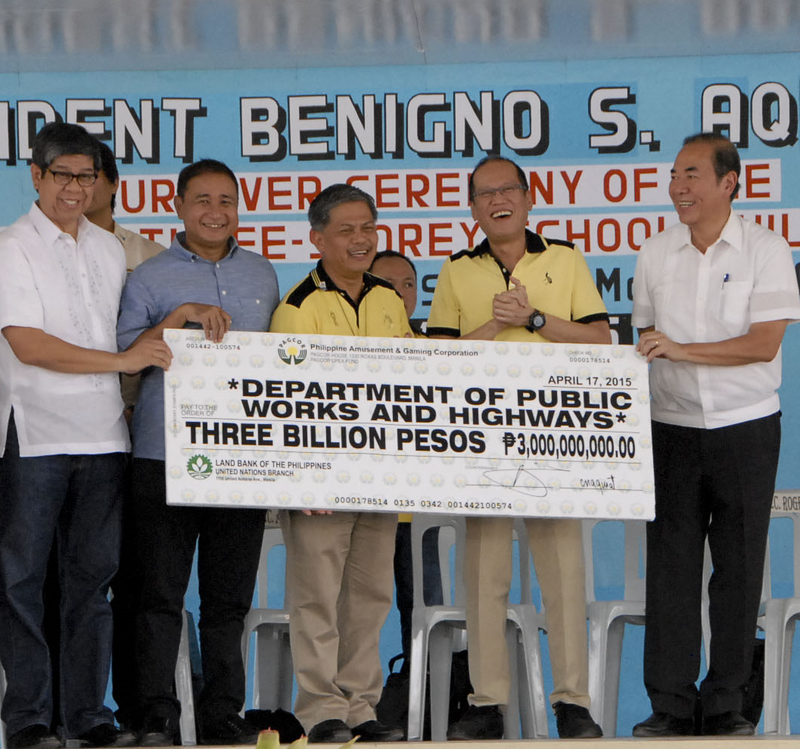 President Benigno Aquino III said that the government upgraded the standards of classrooms to ensure the safety of the students. He said, "Sa pagpapagawa ng mga silid-aralan, sistematiko at disente ang pagtugon sa mga pangangailangan ng mga mag-aaral. At maagap na tinutukoy kung saan itatayo ang mga pasilidad sa iba't ibang komunidad." 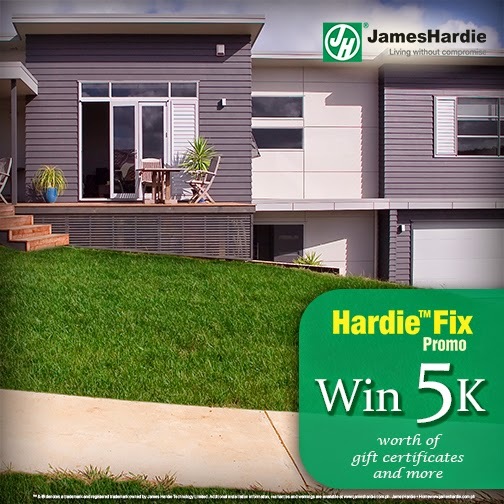 Join the Hardie™Fix Promo and be one of lucky three (3) winners of P5,000 worth of GCs! All you have to do is go to our microsite: hardiefix.jumpdigital.ph and register. Upload a photo of an area in your home that badly needs a James Hardie makeover and tell us how you would use our products to spruce up your home in 200 characters or less! The lucky recipients of the P5,000 GCs will be judged based on the criteria of: 20% votes, 20% relevance to the promo and 60% creativity. Now, what are you waiting for? Join now and start living without compromise. The REO Brothers of Tacloban, composed of the Otic siblings, Reno (drums), Ralph (bass), Raymart (rhythm guitar) and RJ (lead guitar), continue to rock the Philippine music scene with their self-titled debut album under Star Music. The story of the disco, pop-rock band became an inspiring tale of survival after super typhoon Yolanda ravaged their hometown Tacloban in 2013. Their mind-blowing musical talent has sent waves of nostalgia through their renditions of hit songs of '60s and '70s music icons like the Beach Boys, Dave Clark 5, Gary Lewis & the Playboys, and The Beatles. Warner Bros. has just revealed the first trailer for the much-buzzed about indie horror film, “The Gallows” and may be viewed at https://youtu.be/_kZiNuCldzw. In the film, twenty years after an accident caused the death of the lead actor during a high school play, students at the same small town school resurrect the failed stage production in a misguided attempt to honor the anniversary of the tragedy—but ultimately find out that some things are better left alone. Experience The Avengers Age Of Ultron At SM North EDSA The Block! Avengers Age of Ultron is just a few days away and to bring more excitement to fans, SM City North EDSA opens the only Avengers themed exhibit in the Philippines that will run from April 20 to May 16, 2015. 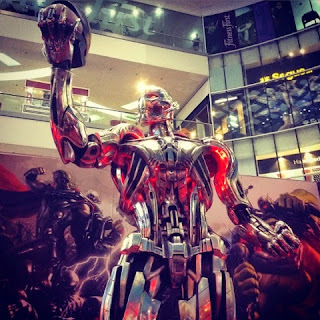 Showcasing life-sized statues of Ultron, Hulk, Iron Man, Captain America, and the anticipated Hulkbuster, made the atrium an attraction for selfies and activities for the Marvel heroes. The opening was attended by officials from SM North EDSA, SM Lifestyle Entertainment Inc, and also got children from The Center for Health Improvement and Life Development (ChildHaus) Foundation to spend the day with their heroes giving hope for those children who are experiencing sickness. 2014 marks the year of triumphs and remarkable feats in the field of Sports. For the 57th Palarong Pambansa, it was also the year for the Athletics and Swimming category as decade-old-records were broken by this generation’s roster of student athletes. Last year, Luzon excelled through its champions from the National Capital Region (NCR) and Region 3. NCR’s sprint athlete, Jomar Udtohan turned heads as he broke three meet records in the 100M (43.1 s), 200M (21.8 s), and 400M (48.7 s) dash. His performance was even compared to the “Asia’s Sprint Queen” Lydia de Vega-Mercado’s skill in the early 80s. Also, Bryan Pacheco from Central Luzon wowed crowds through his throwing skills as he achieved a new record of 15.32m in the Shot Put category. Pacheco even outdid his old 2013 record in the Javelin Throw, making 62.47m the new number to break. Warner Bros. Pictures has officially released the teaser trailer of “Batman v Superman: Dawn of Justice,” the highly anticipated action adventure from director Zack Snyder starring Cavill in the role of Clark Kent/Superman, and Ben Affleck as Bruce Wayne/Batman. Catch the trailer here at https://youtu.be/8n6HH5b1u8U. The film also stars Gal Gadot as Diana Prince/Wonder Woman, with Amy Adams, Laurence Fishburne and Diane Lane returning from “Man of Steel,” Jesse Eisenberg as Lex Luthor, Jeremy Irons as Alfred, and Holly Hunter in a role newly created for the film. 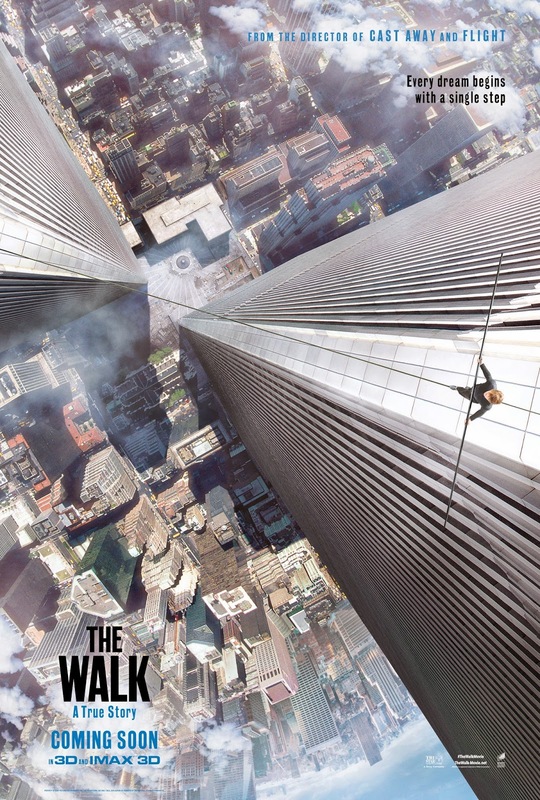 Columbia Pictures has just bared the teaser one-sheet art of director Robert Zemeckis' new thriller “The Walk,” a true story based on French high-wire artist Philippe Petit's book "To Reach the Clouds." “The Walk” stars Joseph Gordon-Levitt as the young dreamer who dared the impossible: an illegal wire walk between the World Trade Center towers. Last August 7, 2014 is the 40th anniversary of the astounding event, now being brought back to vivid life in the third act climax of the film. There’s the bad, the mad and all that’s great in Oakley’s polarized Madman™ and Badman™ sunglasses from their renowned X-Metal® collection. The two new men’s sunglass models have finally arrived in the market, following a highly successful US debut. As with all models of the X-Metal collection, Madman and Badman carry the industrial design language and durability that distinguishes Oakley sunglasses. Innovative design coupled with cutting-edge materials like lightweight diecast aluminium with O Matter™, a durable stress-resistant frame material, highlight the Madman and Badman models. High Definition Optics® is also integrated into Oakley sunglasses. This is a group of patented technologies that allow Oakley eyewear to meet or exceed the testing standards of the American National Standards Institute for optical clarity, visual fidelity, and impact resistance. Malolos, Bulacan – In the constant effort to build more learning spaces for our learners, the Department of Education (DepEd), in cooperation with Citicorp-Megawide Foundation, continues the Public-Private Partnership (PPP) for School Infrastructure Project (PSIP). The first phase of the project covers Region I, III, and IV-A. A ceremonial turnover of the accomplished classrooms for Region III was held at the City of Malolos Integrated School (IS). The ceremonial turnover was graced with the presence of his Excellency President Benigno S. Aguino III along with Education Secretary Br. Armin A. Luistro FSC, local government officials and officials from Megawide all of whom inspected the newly built 2 storey 6-classroom building and another 2 storey 12-classroom building in Malolos Integrated School. From Disney comes two-time Oscar® winner Brad Bird’s riveting mystery adventure “Tomorrowland,” starring Academy Award® winner George Clooney. Bound by a shared destiny, former boy-genius Frank (Clooney), jaded by disillusionment, and Casey (Britt Robertson), a bright, optimistic teen bursting with scientific curiosity, embark on a danger-filled mission to unearth the secrets of an enigmatic place somewhere in time and space known only as “Tomorrowland.” What they must do there changes the world—and them—forever. “Tomorrowland” is a quintessential Disney movie with grand scale and scope, innovative storytelling and amazing special effects. 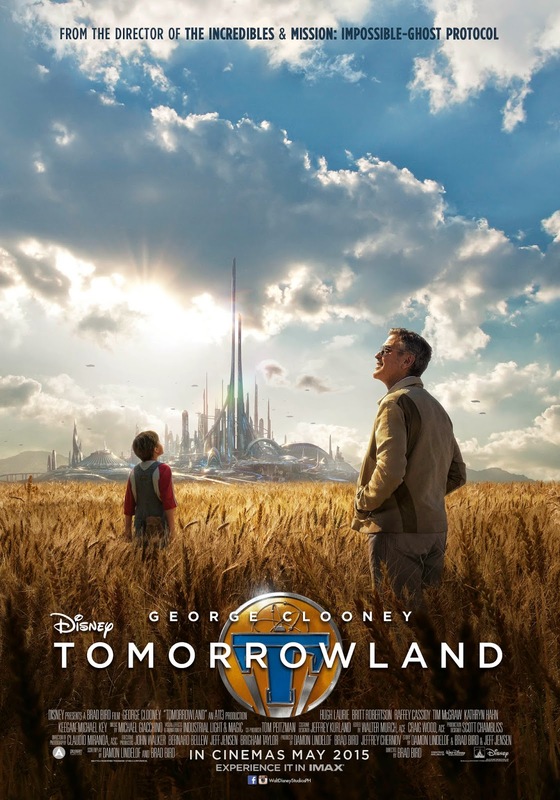 When it opens in the Philippines on May 20, 2015, “Tomorrowland” promises to take audiences on a thrill ride of non-stop adventures through new dimensions that have only been dreamed of. 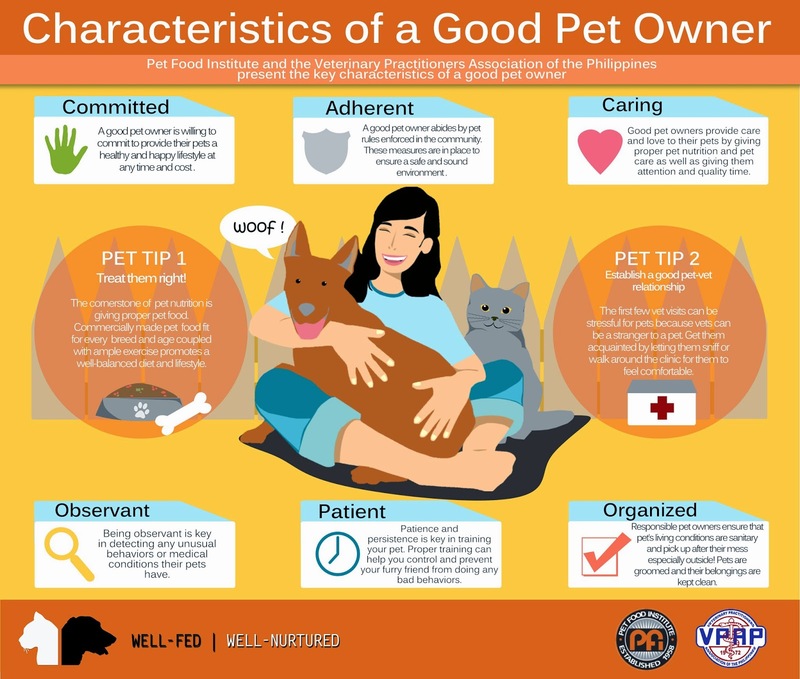 What Makes A Good Pet Owner? For many owners, pets are considered to be part of the family. Pets play the role as a loyal companion and a source of happiness. While there are many benefits to having a furry friend, there are obligations owners must attend to. Pet ownership is a big duty because the life of the pet relies on the owner’s care. One of the most important factors in raising a pet is lifestyle. In addition, it is important to ensure a pet receives the nutrition it needs for a long, healthy and happy life. 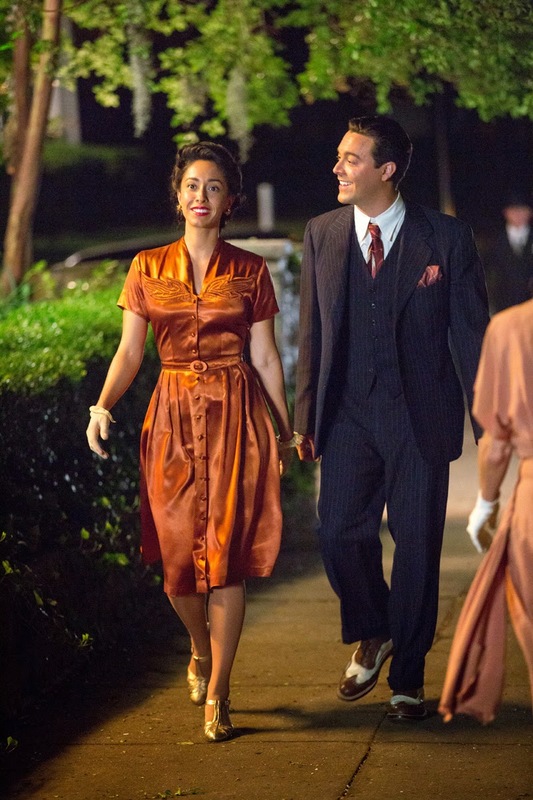 REEL DEAL: Jack Huston - A Love To Last Forever In "THE LONGEST RIDE"
Are you ready for Wanderland Day Camp 2015? Win tickets and score discounts to the music and arts festival of the year, thanks to Globe! 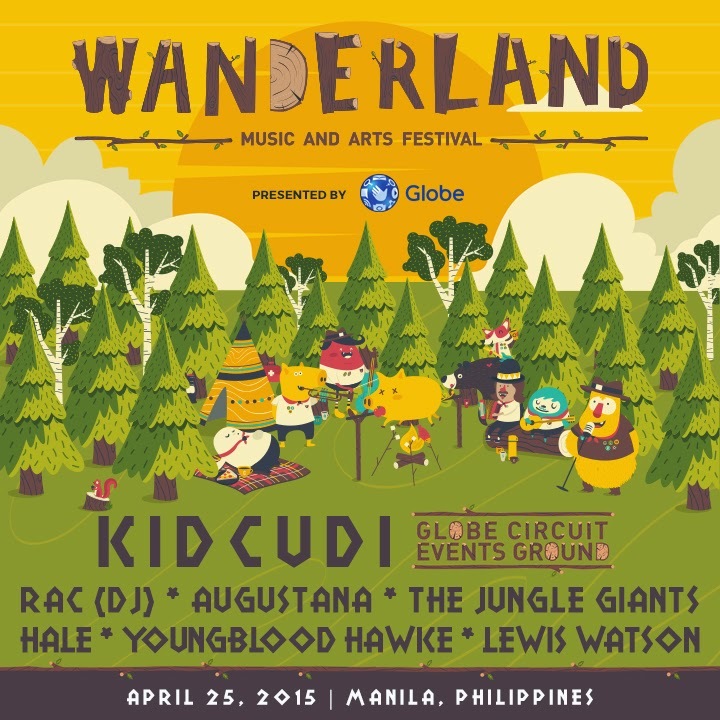 Pack your camping gear and get ready for another round of Wanderland Music and Arts Festival! 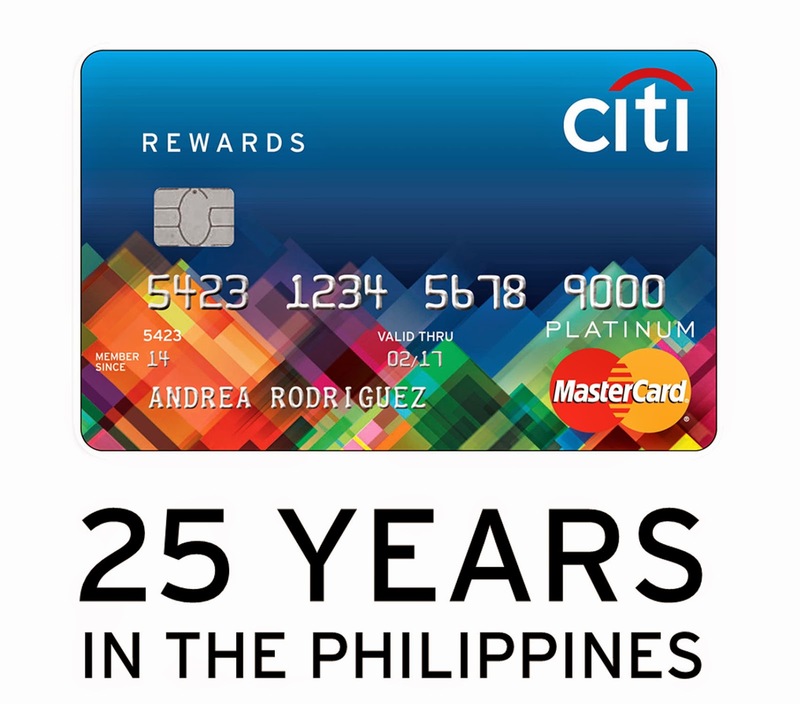 An annual feel good habit happening on the 25 April 2015 where the Globe Circuit Grounds will serve as a huge nest of loads of fun, adventure, dining, and eargasm from noon until midnight. Last year was filled with carnival themed get-up with fun outdoor carnival games and performances from Indie artists from around the world. On its third year, Wanderland will bring the Central District of Manila a full-fledged camp festival experience for a guilt-free music and art satisfaction. Troupes and backpackers raise their banners for a one-day getaway to such blissful and surreal camp experience with outdoor activities such as music exhibitions, live art, treasure hunt, and obstacle courses.